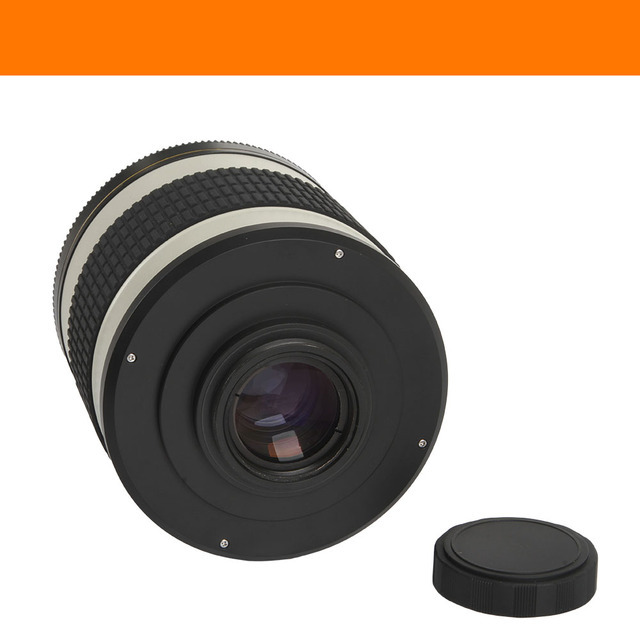 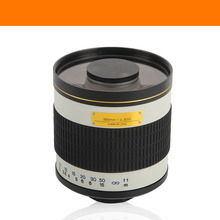 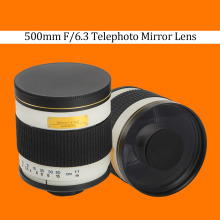 The 500mm f/6.3 Mirror Lens is a high-quality, computer designed product that incorporates the merits of both reflex optics and refraction optics. 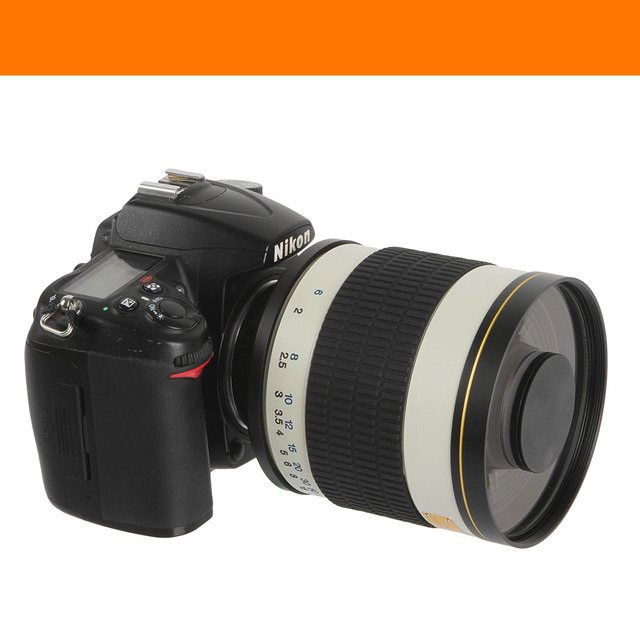 This combination provides the user with an extremely sharp picture with minimum color aberration. 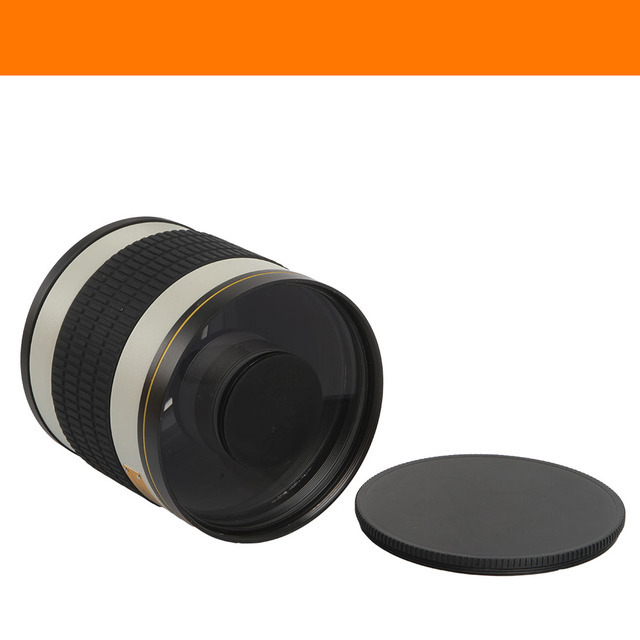 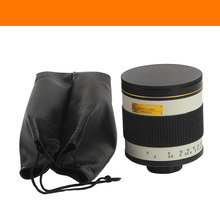 While this manual focus lens is designed for high definition telephoto photography, it is also one of the most affordable precision optics available, which allows anyone on any budget to enjoy shooting crisp, clear telephoto pictures. 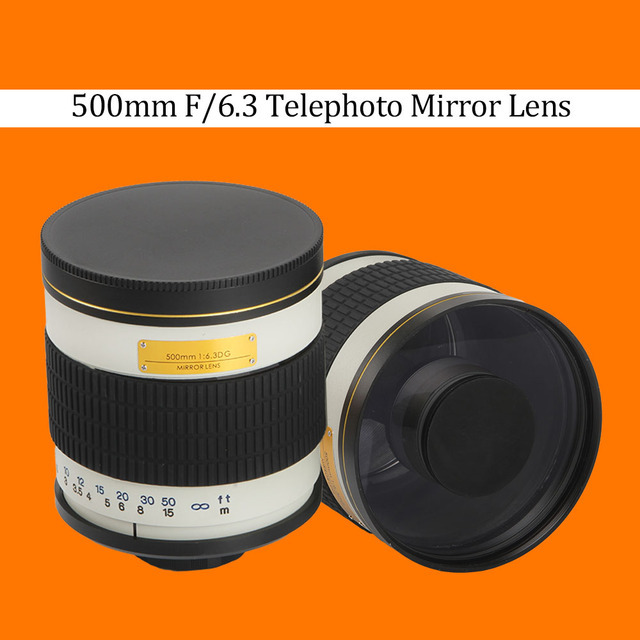 Macro focusing even at 500mm down to a remarkable 6.1 ft.